Here is the story of Jason and the Argonauts in very simple form. Each section contains a mythical story which can be read separately. 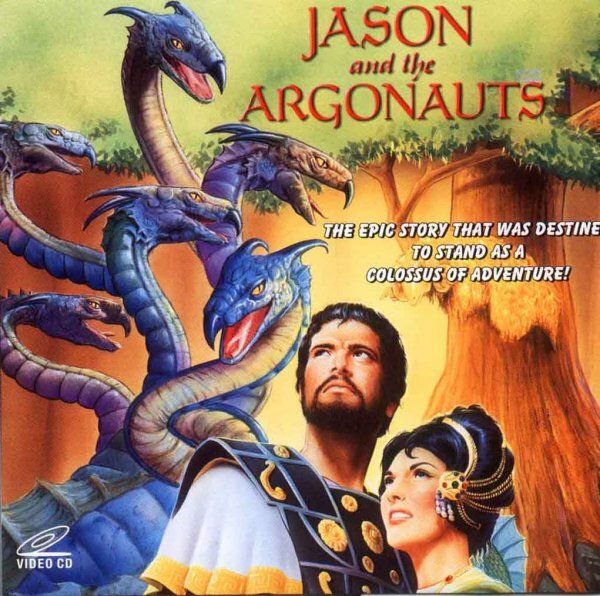 If you read all the stories in order, you will know the whole story of Jason and the Argonauts! For each story, there is a brief audio sample which you can listen to by clicking on the small play button. You will hear a few seconds of audio that fades out. To get the complete audio for all the stories, visit lulu.com! The total playing time for the spoken Latin audio version of the adventures of Jason and the Argonauts is 51 minutes.